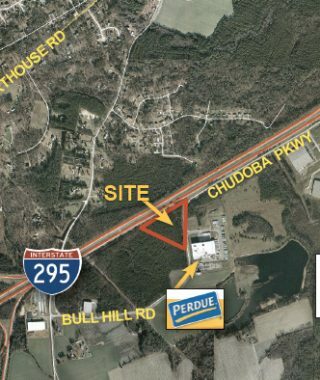 Approximately 73 acres which is ideal for industrial development subject to rezoning. 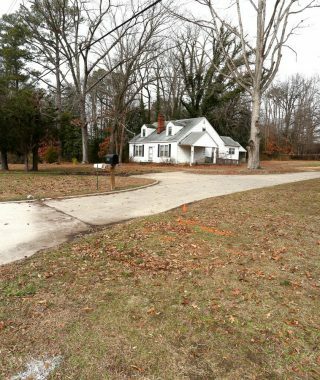 Easy access to I-95 and frontage on Route 40 and Palestine Road (Route 657). 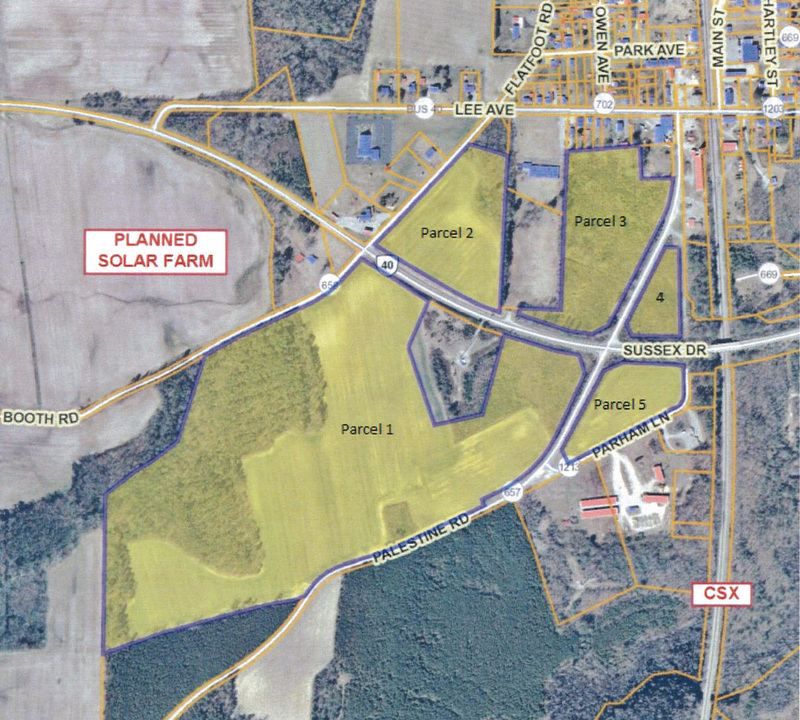 Approximately 9.6 acres located at the corner of Route 40 and Booth Road (Route 658). Property is in close proximity to Stony Creek corporate limits and potential development includes industrial or commercial/business, subject to rezoning. Approximately 11.56 acres located at the corner of Palestine Road and Route 40 and adjacent to Stony Creek corporate limits. Potential development includes industrial or commercial/business, subject to rezoning. 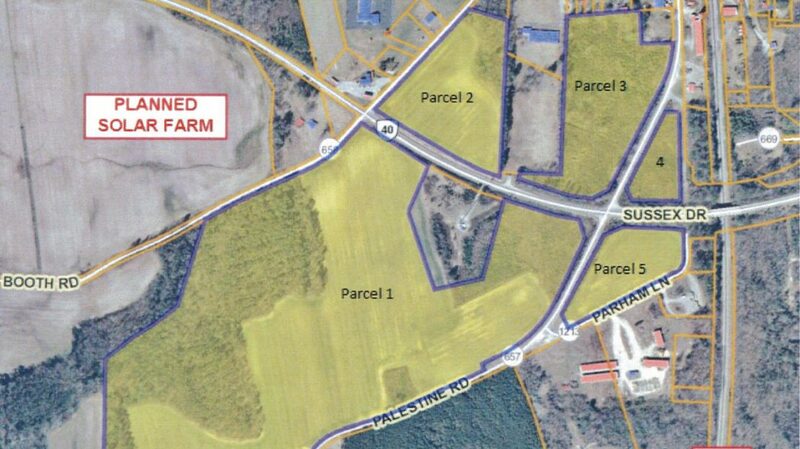 Approximately 5.01 acres at he corner of Palestine Road, Parham Lane and Route 40. Potential for industrial use subject to rezoning.